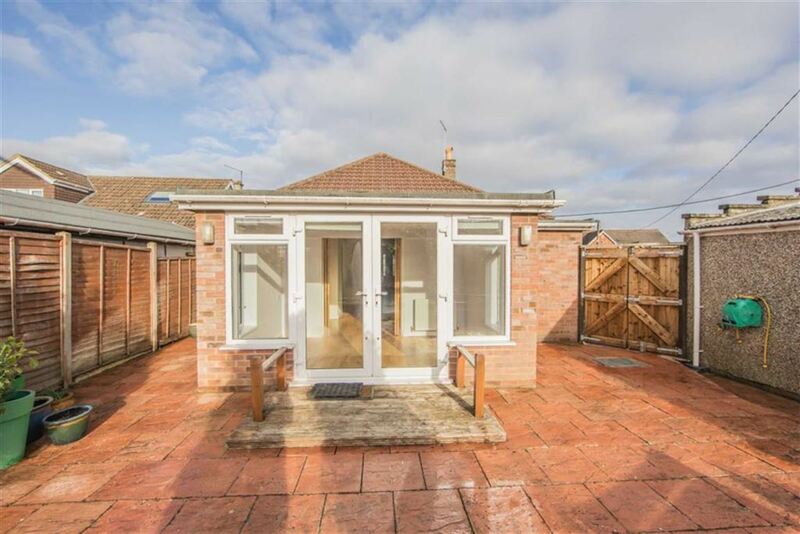 We are delighted to offer this Mature 3 BEDRROOM DETACHED BUNGALOW located on a generous size plot in this established area giving good access to both the town centre and the train station along with junction 17 of the M4 motorway. 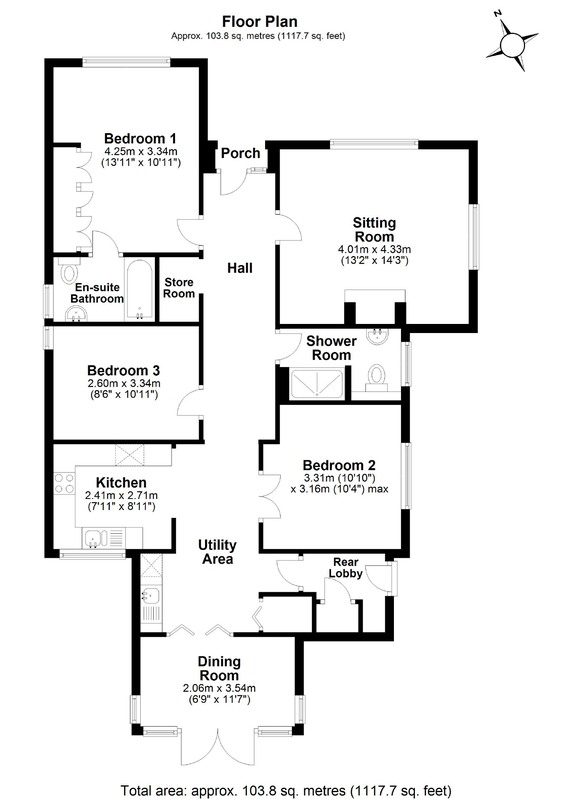 The living accommodation comprises of large entrance hall, living room, fitted kitchen, dining room with double doors on to the rear garden, master bedroom with en suite shower room, further double bedroom, family bathroom plus another reception room/bedroom. 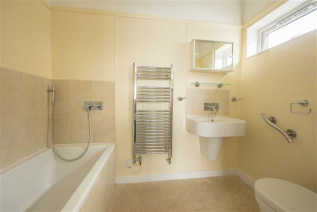 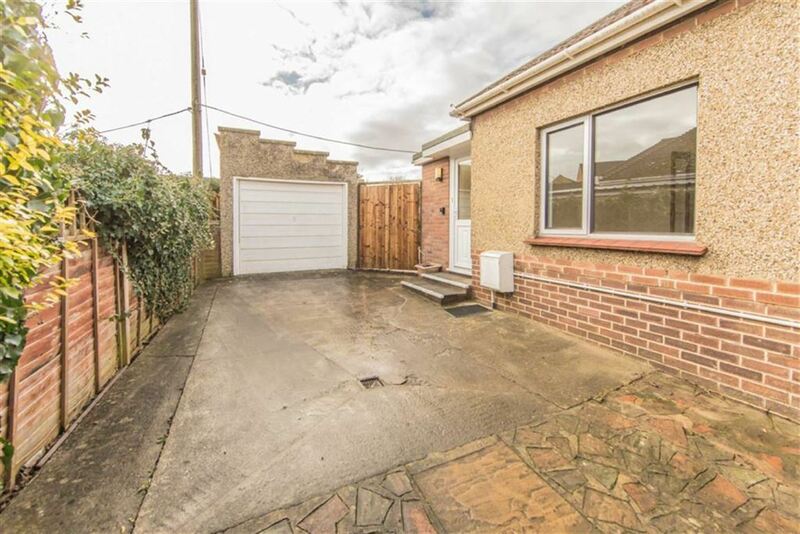 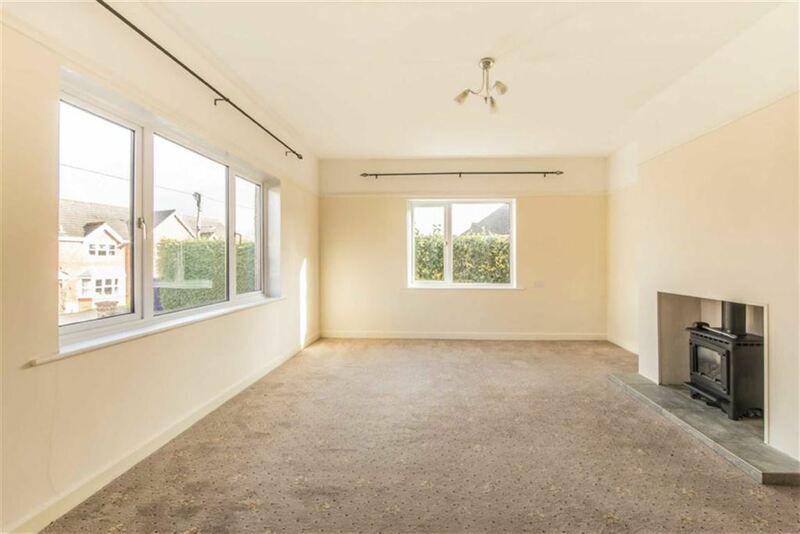 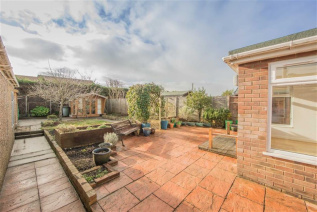 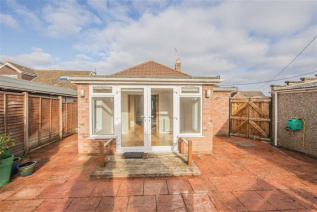 Further benefits include gas central heating, double glazing, ample parking for at least three cars, detached garage and a generous size garden which the property sits centrally in the plot. 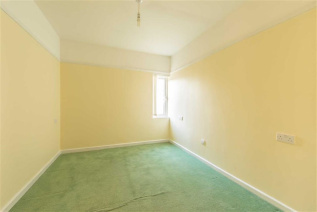 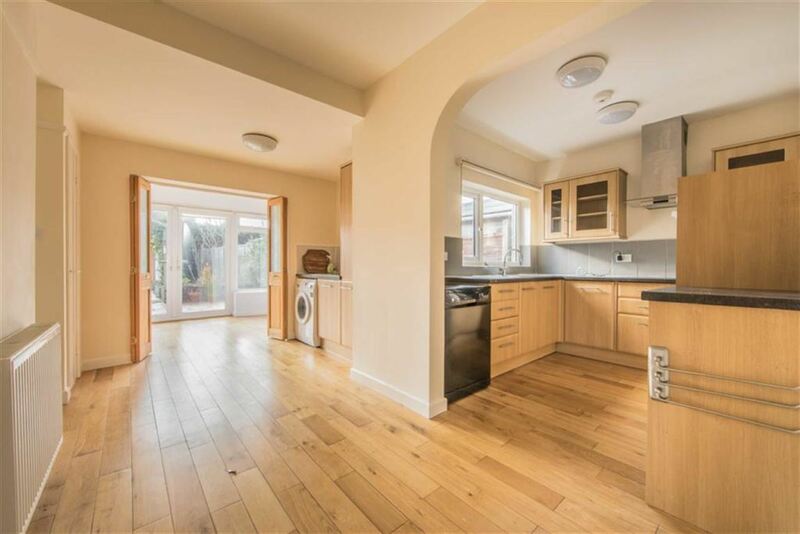 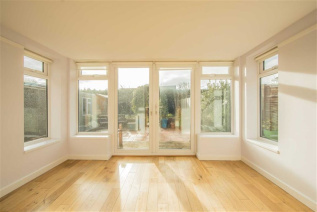 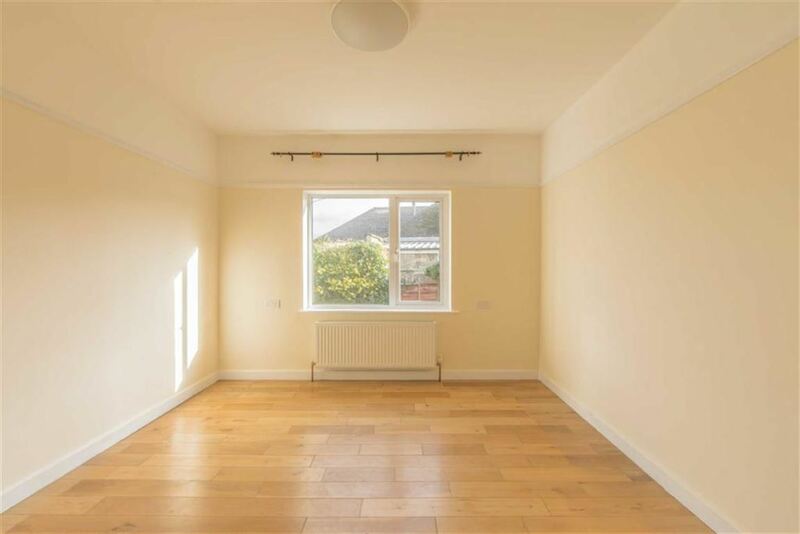 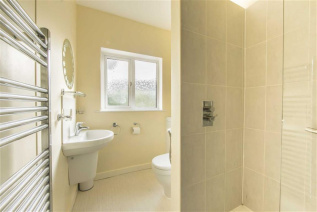 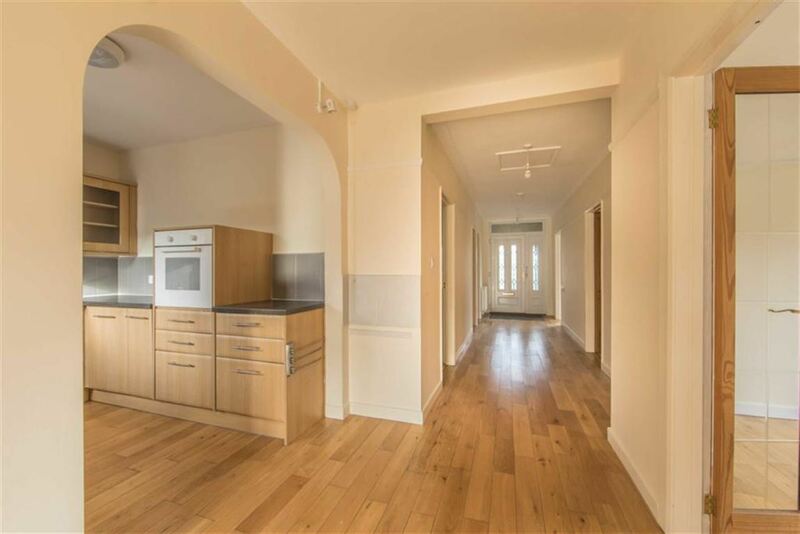 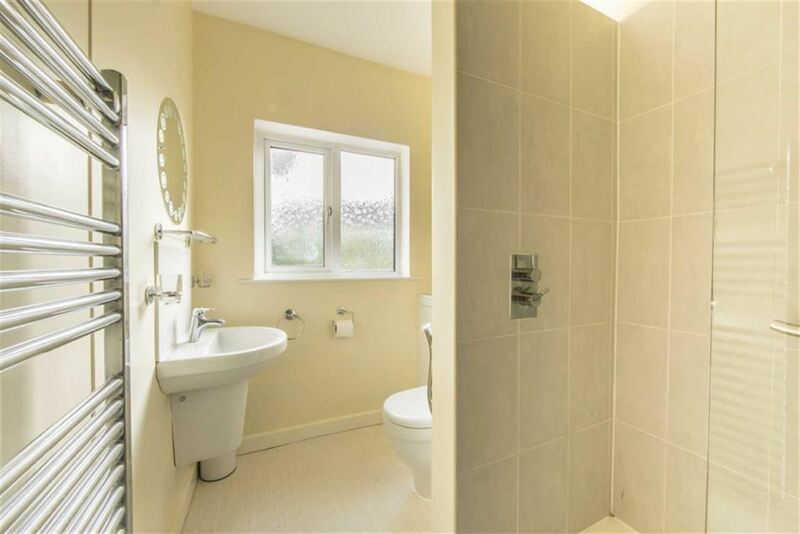 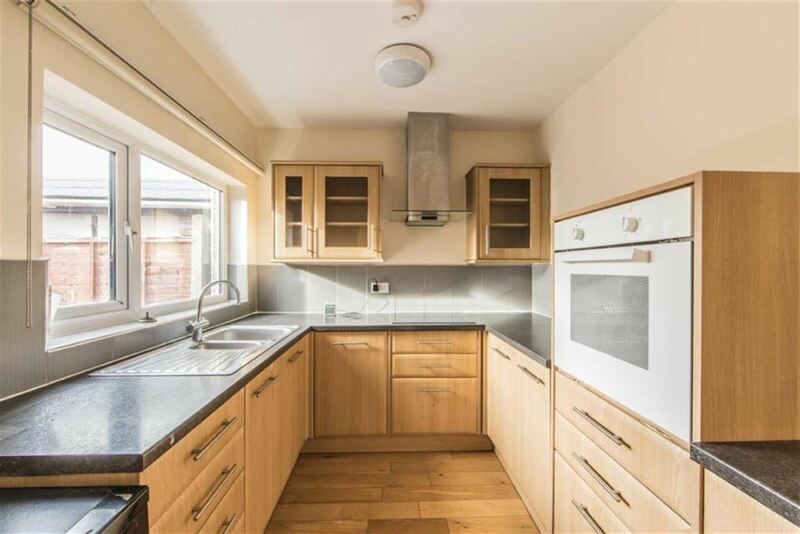 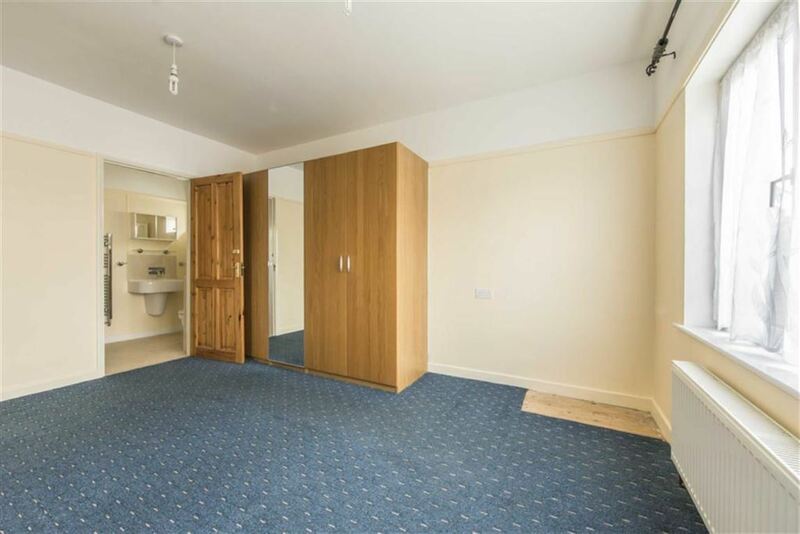 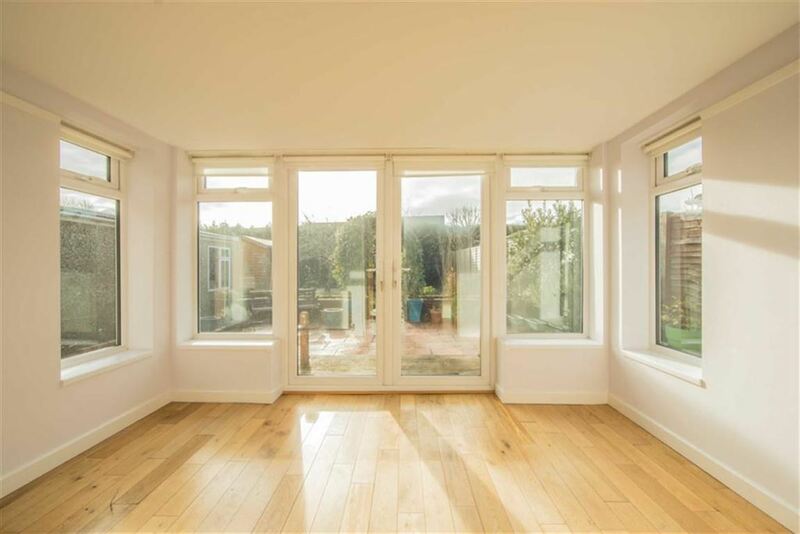 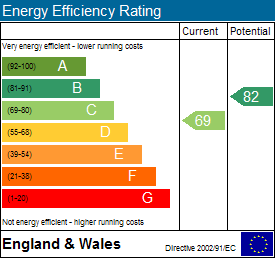 In short with both flexibility and further options to either extend or improve, we would advise an internal viewing to fully appreciate the property. 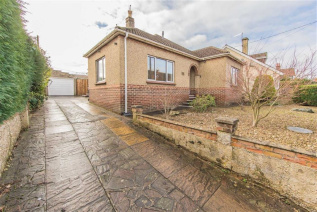 The bungalow is offered for sale with NO ONWARD CHAIN.